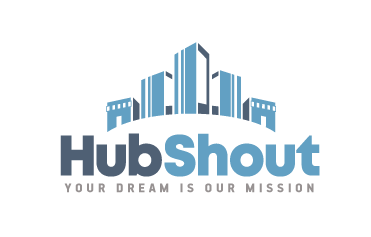 In February 2014, HubShout conducted a PPC research study to measure consumer reaction to the unique type of pay-per-click advertising known as Retargeting or Remarketing. The participants were comprised of 300 men and women ages 18-65. The goal of the retargeting statistics survey was to better understand consumer awareness of and sentiment toward PPC retargeting ads so that we can better advise our reseller clients on the use of this lucrative and growing online advertising strategy.